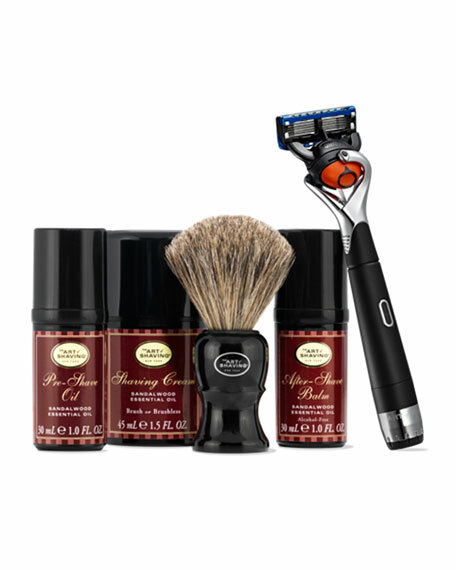 Unscented Pre-Shave Oil, 1.0 oz. 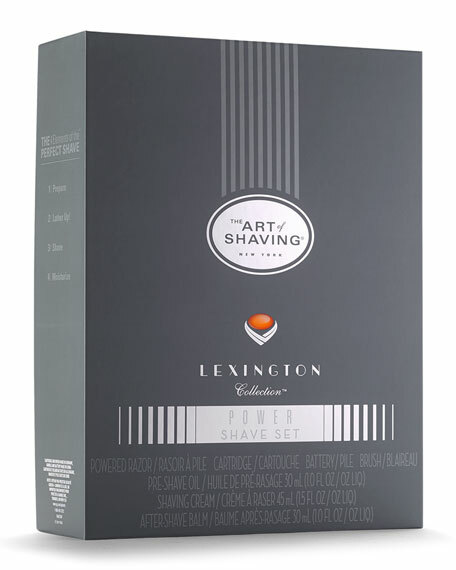 Unscented Shaving Cream Tube, 1.5 oz. Unscented After-Shave Balm Tube, 1.0 oz. For in-store inquiries, use sku #2114625.